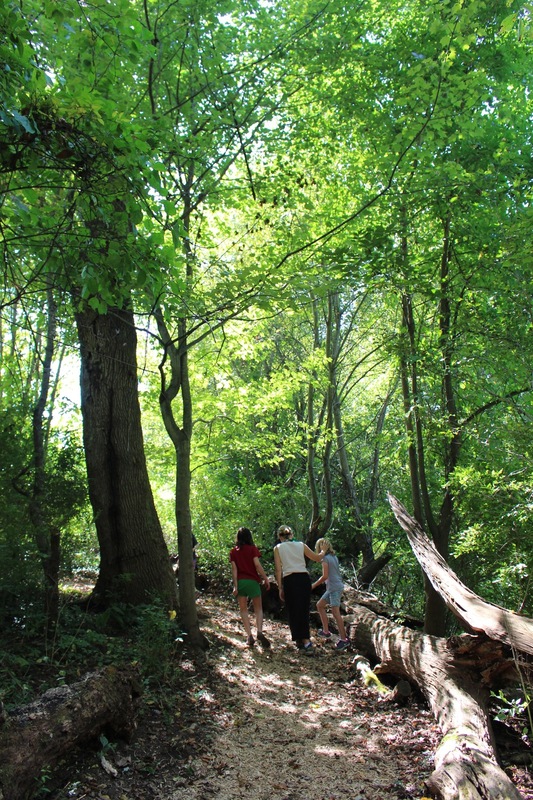 The Melissa Schultz Nature Preserve, dedicated in 2016, entails six acres of woods and meadow, with a ravine and creek that feed into Little Apple Creek. It memorializes Melissa M. Schultz, amazing scientist, educator, friend and mother, who was taken from us tragically in February of 2015. The property is located on Akron Road, between the Montessori School of Wooster and Gerstenslager Park. The College of Wooster, which owns the property, has granted the Montessori School of Wooster long-term use of the property as a nature preserve. The Melissa Schultz Nature Preserve aims to expose children and families to the magic of nature, to demonstrate and teach the principles of environmental sustainability, and to memorialize the life of Melissa Schultz, scientist and environmentalist. 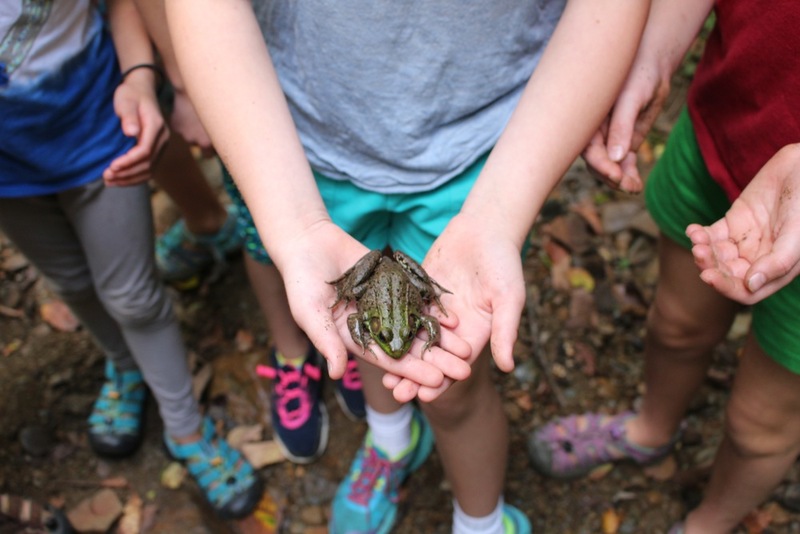 The Melissa Schultz Nature Preserve is open year-round to children, families, and educators from the area and to students and faculty from the College of Wooster. The public is welcome to use the nature preserve by permission of the Montessori School of Wooster by calling 330-264-5222. All persons using the Nature Preserve do so at their own risk. The Montessori School of Wooster and the College of Wooster assume no responsibility for loss or damage to persons or property. Foot traffic only, please. No bikes, horses or motorized vehicles permitted. Please do not remove resources from the nature preserve (except for approved study). If you’d like to participate in the development of the nature preserve, please contact Greg Shaya, Director (greg@shaya.us), April Gamble, Volunteer Coordinator (agamble@wooster.edu), Andrea Stitzlein, Naturalist (stitzlein@woomontessori.org), or the members of the MSNP Committee: Angie Bos, Sarah Davis, Jason Frank, April Gamble, Jennifer Ison, Greg Shaya, Brett Wright, Leo Wright, Lila Wright, and Teddy Wright. Contributions to the nature preserve can be made by check to the Melissa Schultz Nature Preserve, 1170 Akron Rd., Wooster, OH 44691, or with our PayPal donations page. Established in 1984, the Montessori School of Wooster is a not-for-profit educational institution that has embraced Montessori Education since 1984 that is also chartered by the Ohio Department of Education.